In a very broad context, the overwhelming majority of business operators understand that social media is important to their brand. Trying to source some tangible answers as to how they will achieve that target though – that is an entirely different equation. Of course there is the bread and butter of what is included as part of this practice: post images, videos and articles; plug products and on-brand content; answer user feedback and integrate social accounts to your website. A fairly simple endeavour from that point of view, isn’t it? Amid the basics of what constitutes a social media strategy from a commerce standpoint, there is a subtle science to scoring big on social media. From Twitter to Facebook, Instagram, Pinterest, Google+, YouTube and other outlets, the difference between the high traffickers and those lagging behind comes down to the small details and a relentless attitude to pursue excellence. Take any two competing niches from the same geography and see what compiles a successful campaign. The differences might only be visible to the naked eye, but they are evident when we examine how one enterprise embraces each platform. The target for all organisations is to build visibility online. The knock-on effect ensures that a company can remain sustainable in the short-term and prosper in the long-term, crafting a community that engages in the product and spreads the word in the digital sphere. So how does social media fit into this scenario? What tricks of the trade are out there that can be utilised for accounts big and small? Here we will discuss 6 of the best social media strategies to increase your search ranking. An incredibly simple and straightforward means of boosting your visibility and credibility in the same process is to complete every possible avenue of your profile. From the logo to the description, URL, phone number, email, location and any other fields that are open to inclusion such as business hours – fill them out. Social media optimisers are never to know what details will be relevant to any given searcher at the time, and you would be surprised how often these snippets are overlooked and left blank. Search engines need consistency among their signals and utilising an identical phone number, URL and brand messaging that is applicable across Facebook, Instagram and Twitter only serves to satisfy those requirements. It is a practice that is usually designated to general SEO whereby your name, phone number, email address and location should be prevalent across as many sites as possible – from the domain to business directories and in search engine text. Copy and paste that philosophy to the social media sphere and ensure that the profile is equitable from top to bottom. Any field that is different from one network to the next should be viewed as a break in the chain. When search engines like Bing and Google first encountered social media, it was a fun and interesting time to see what would evolve from their inclusion. They would quickly be forced to recognise how vital these sites would be from their standpoint, allowing large community subgroups to share and promote online content that would overlap with their operating model. Your Facebook page, Instagram hub and Twitter account should be viewed as their own entities that harvest individual communities. By elevating their profile collectively, the capacity to drive traffic becomes self-sustaining and in the eyes of the search engines, it is completely legitimate and organic. 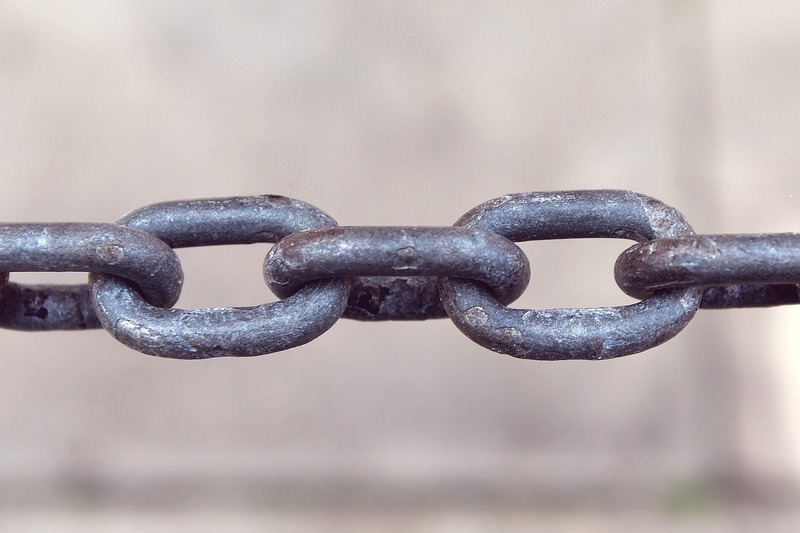 Pushing links on your own accounts is one part of the equation. Managing to establish a network of colleagues and compatriots who publish backlinks on your behalf is the other side of the coin, and a step that genuinely does separate the good brands from the great ones. What must be mentioned from the outset is the need to garner content that is high in authority, well sourced and respected within your niche. Should that be something that needs work, that has to take the priority. If your brand is past that step and just needs the traffic – then it is a matter of networking. 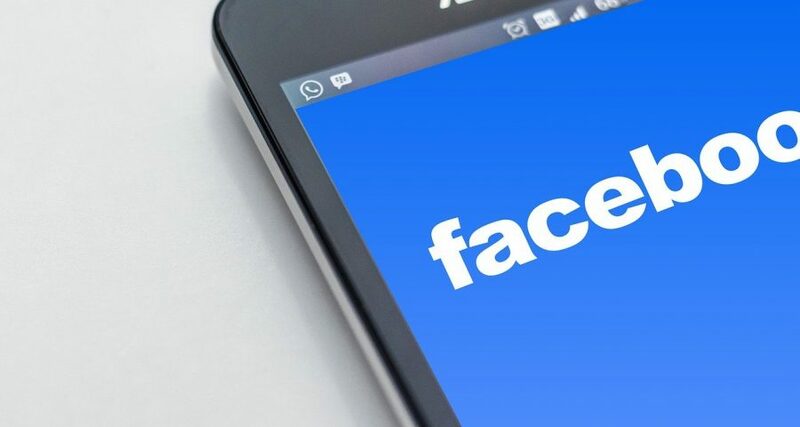 Social media platforms like Facebook are home to a series of communities and getting your name out there is not overtly difficult. Scour Twitter, Instagram, Facebook and Google+ to see what your consumer base is engaging with, what the discussion points are and what really matters to them. Take a page such as ‘Just Ask – The Southern Highlands & Surroundings NSW’ as a case in point. Followed by close to 15,000 people, this is an online hub that ensures locals in suburbs such as Bowral, Mittagong and Moss Vale in the NSW region of the Southern Highlands are able to connect, ask questions and request services on an entire range of topics. These forum-type ventures are ways and means of earning organic brand recognition and an on-set benefit of this can be seen with an increase in inbound links. People talk to people and a simple response to a page query or an offering of a discount or free sample can make the world of difference. It’s a matter of cut-through by being proactive in this space. Complimenting the long-term process with pay-per-click (PPC) advertising generates momentum on this front. The more clicks and impressions made on a daily basis, the greater the capacity to build a network of followers who are doing much of the online marketing work for you. HTML tags are a brilliant means of elevating the status of a social media post that would normally generate a modest impression on the timeline. 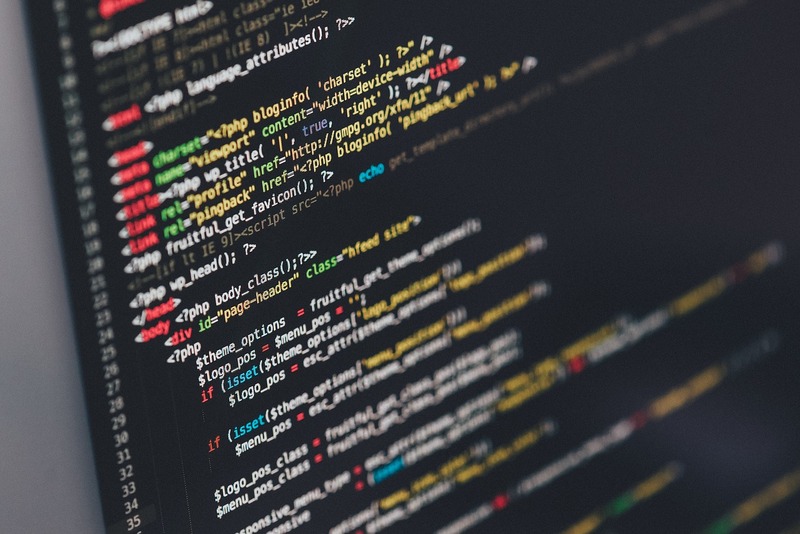 By engaging with a free application software tool like Mega Tags, you have the ability to optimise a post through the introduction of meta tags. Whether it be Pinterest, Twitter, Facebook or Instagram, the code is transformed to ensure that the signals are in the right order with the inclusion of hashtags, location points and other auto-generated ingredients. Older posts can be run through the same system to circulate that content as new posts have the capacity to score far more views. Tag tools help brands cater to the unique social media platforms and filter the listings to maximise results – a tactic that is too complex for the average optimiser to understand ordinarily. Continuing from the topic of filtering and ordering posts for the benefit of users and search engines, there is one necessity that must be addressed when you are devising a social media strategy. Any listing that is sent out on your account should be targeted at a specific need for the market to have a pre-designed purpose from the outset. What age bracket is it targeted at? What geographic location is it targeted towards? Is the post appropriate for a specific time of year? Take Australian retailing giant JB Hi-Fi as an example. Their Twitter account is crafted to optimise individual products for certain segments of their audience, from Lara Croft video games to new album releases from CHVRCHES to features of the Samsung Galaxy S9. Each one is catered towards a specific demographic, arriving courtesy with the appropriate hashtags, keywords and multimedia to boost the standing of individual posts. Put simply, this is not a means of using social media just for recognition but providing value for the end user at every opportunity. The posts that score the highest amount of traffic can be viewed as anchors for search engines. This can be seen most notably with publications like The New York Times whose social media profile is ranked as a major news source on Google and Bing. Best practice on this subject is to avoid generic social media posts at all costs. Breakdown the target and optimise each listing to its fullest potential. Local SEO is all the rage today and social media can play an important role in this development. Following the advent of location targeting across Facebook, Twitter, Instagram, Pinterest and more whereby uploads provide state, city and suburb data, brands are able to integrate their marketing model to the community at large. Do not see this as a single solution to all of your local SEO issues though, because this is a first step to integrating your enterprise into the local landscape for the online populous. Many of the top performers in this field see it as a way to network and get involved in regions that are active and brandish their own profile. Local participation is the central objective here where storefront customers, neighbouring companies and organisations are invited to engage, share and discuss what you are promoting. It is best to view this as a two-way street whereby your enterprise connects with others at nearby events such as seminars, concerts, festival shows and anything else that can place your logo at the postcode where all the activity is taking place. Local optimisation taps into the mobile market, a segment that is rapidly growing and in need of attention for your search ranking endeavours. The Google algorithm update titled ‘Hawk’ from 2017 illustrates how vital it is to pinpoint a brand’s content to a specific location on the map, allowing crawlers to track your profile and understand what markets your services are aimed at. Social media gives every account the tools to undertake this task with ease. Rather than attempting to be all things to all people, optimise your visibility to those that you require the most – active locals. Does Video Content Help Your SEO?